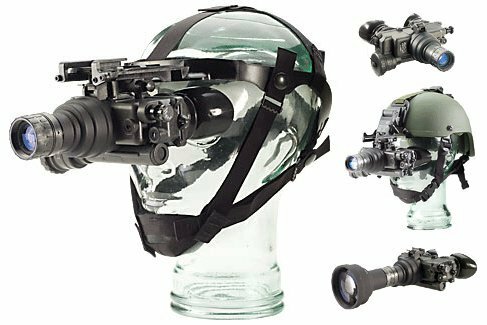 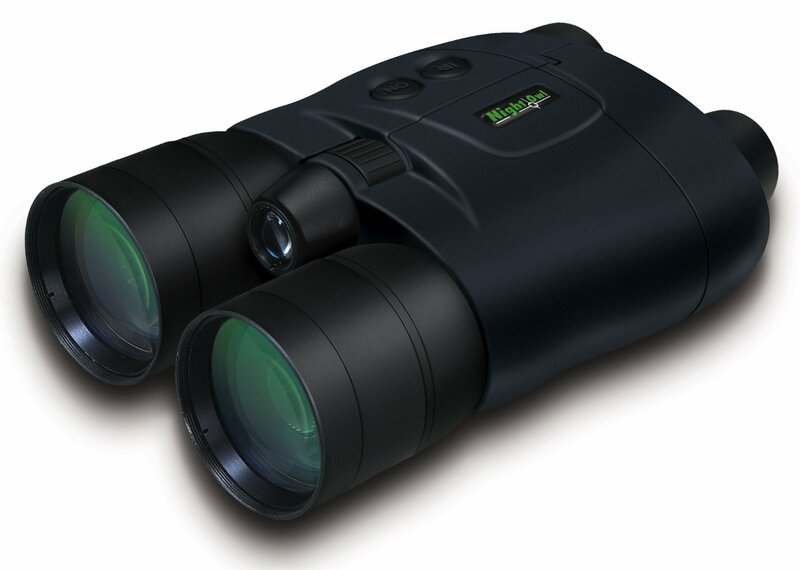 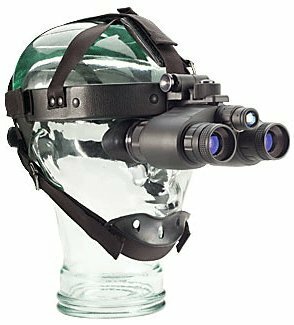 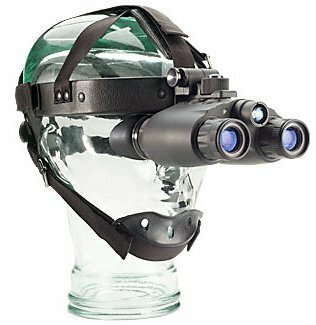 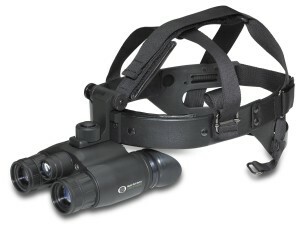 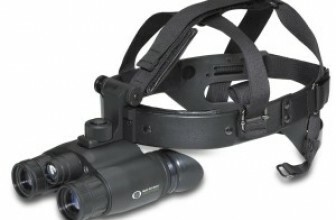 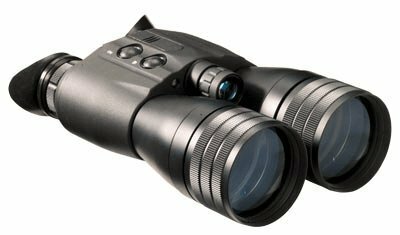 Generation 1 Night Vision gear is great if you have very basic needs and not a lot of finances available to make a proper investment. 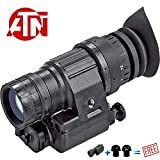 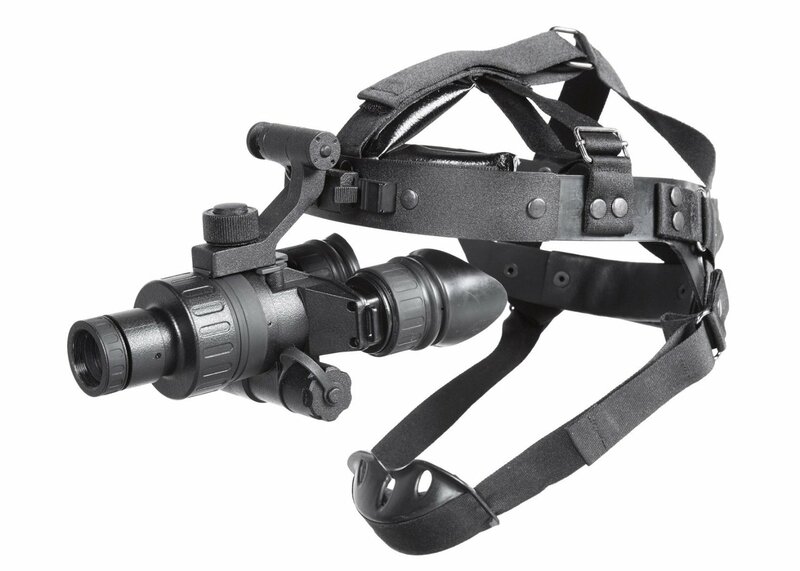 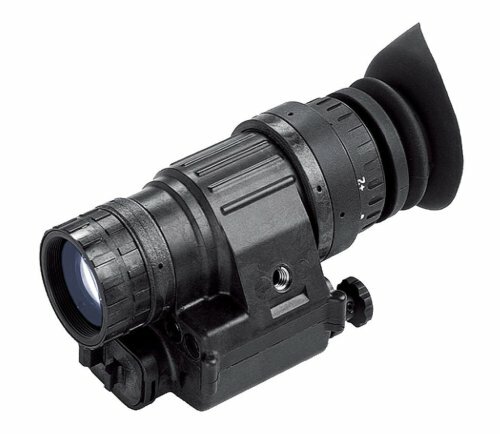 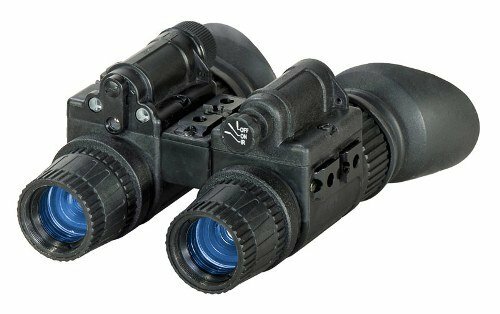 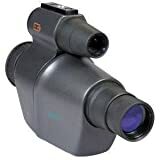 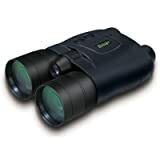 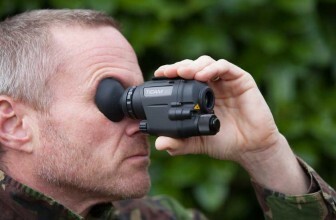 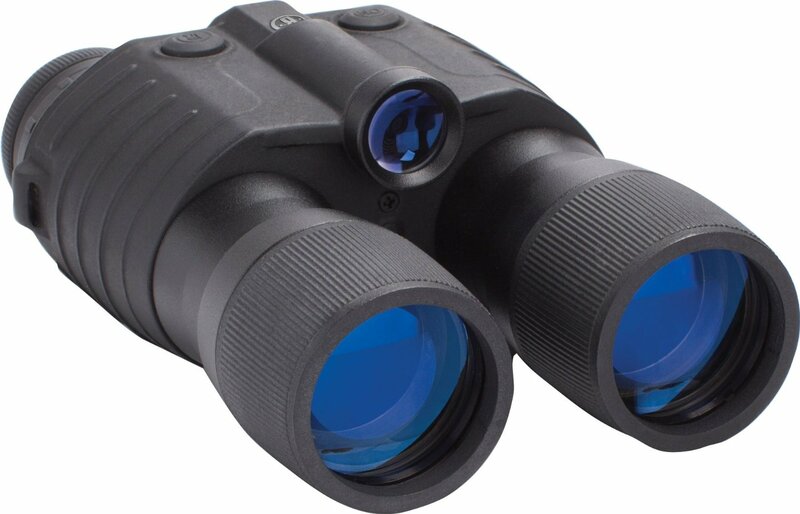 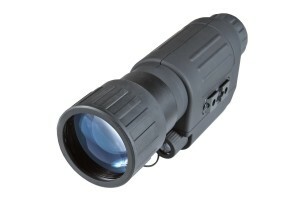 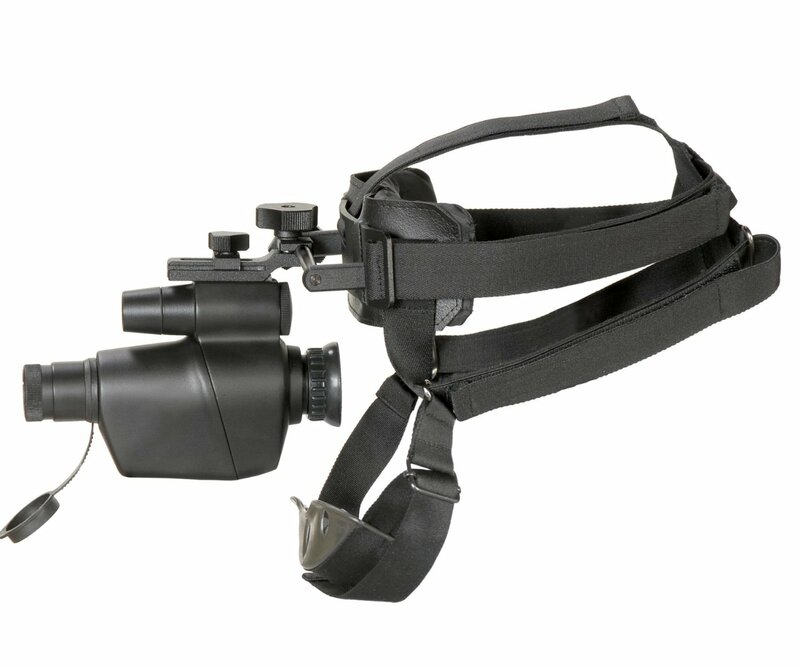 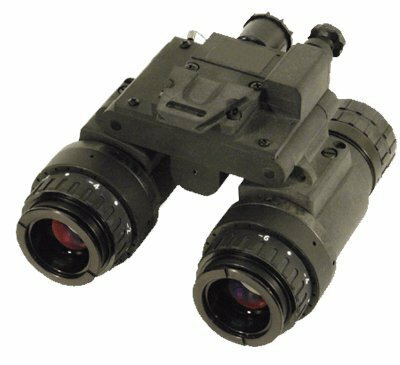 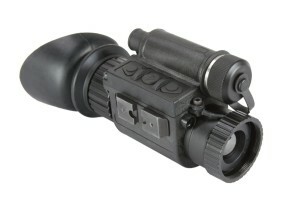 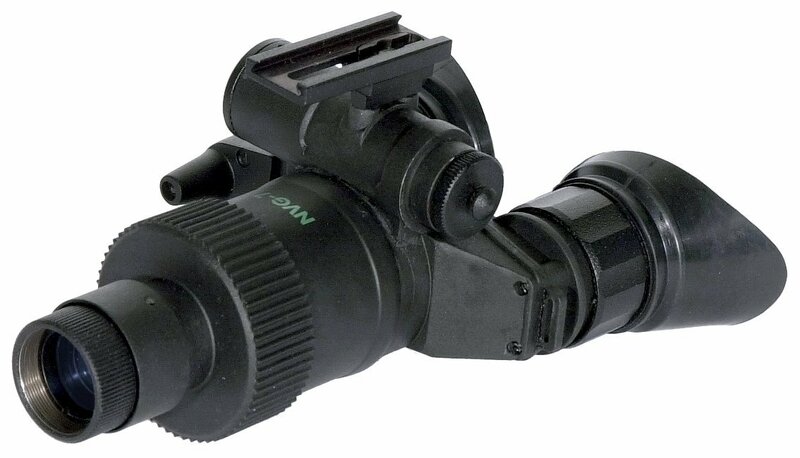 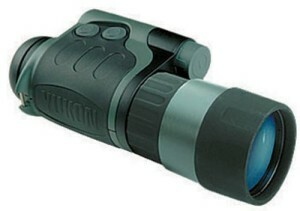 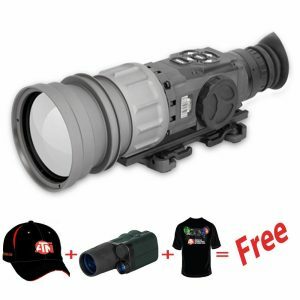 Therefore, we would consider this branch of Night Vision Generations to be great for those being introduced to this type of equipment, or simply those with basic needs. 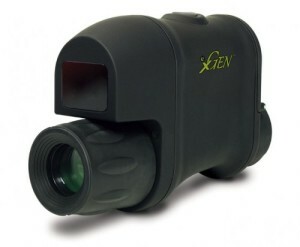 Generation three is all about outstanding performance and with proper care, it should last you a lifetime. 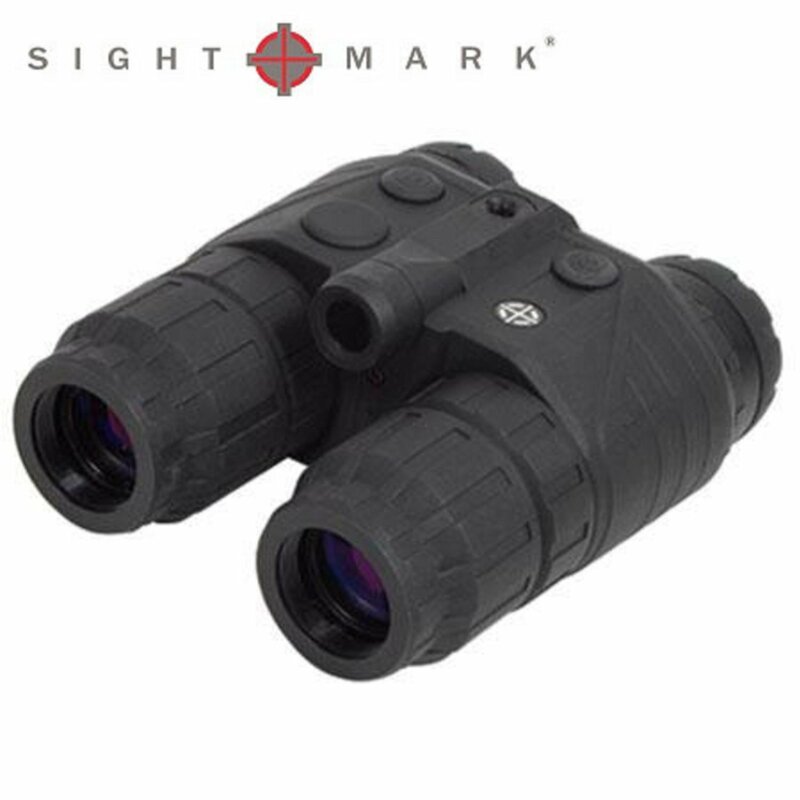 Because these models are used by the US Military and Special Forces, you can rest assured that you’re investing in the best quality. 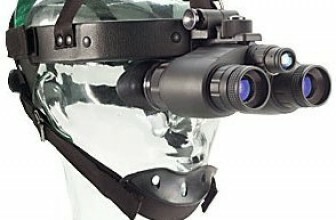 Then there are the weird classifications…. 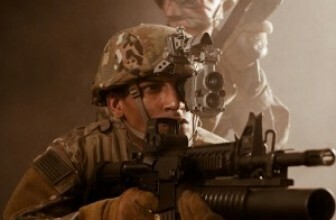 Okay so technically speaking, there isn’t really a thing such as Gen 4, according to the US Military. 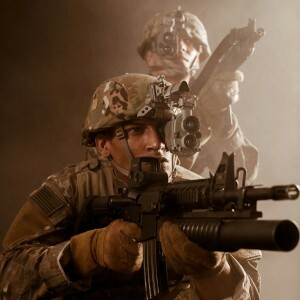 The US Army tried and tested Gen 4 technology and found it wanting, which is why they recanted the Gen 4 definition. 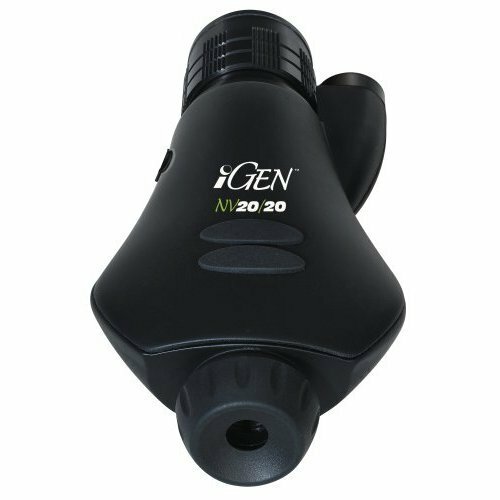 Strictly speaking, Gen 4 technology is as good as Gen 3 Autogated technology, but its nature makes it more prone to failures and reduces its life expectancy when compared to Gen 3. 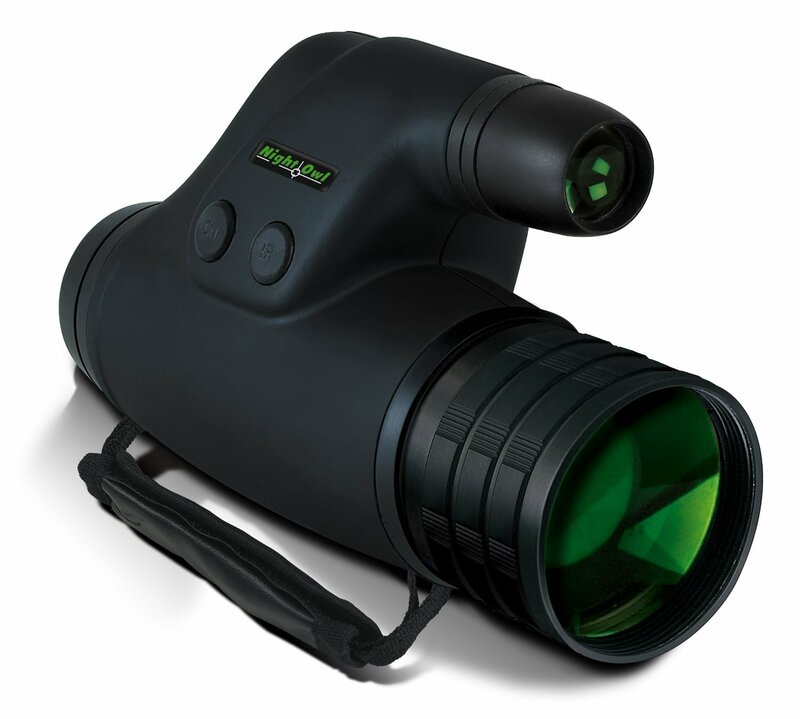 There isn’t a lot to say about Generation 4 , because honestly, right now Generation 3 Autogated is the best technology in night vision imaging on the market. 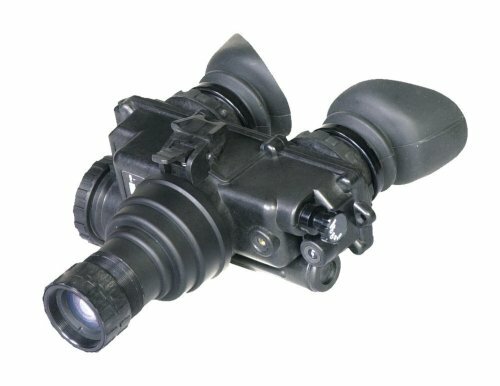 Similar to the mid-level Gen 3 image tubes, White Phosphor Technology image tubes give you black and white images instead of the traditional green and black images. 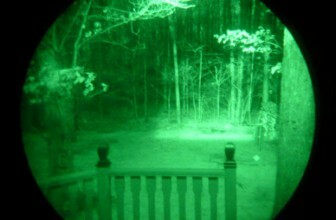 The images you get from WPT looks more natural and provide better contrast. 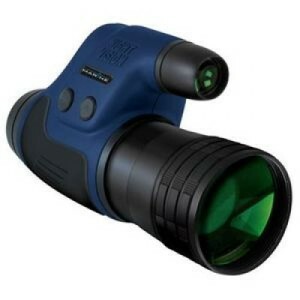 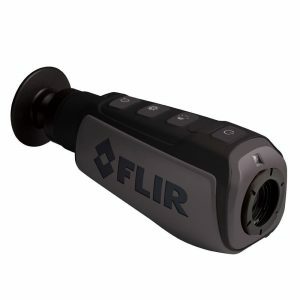 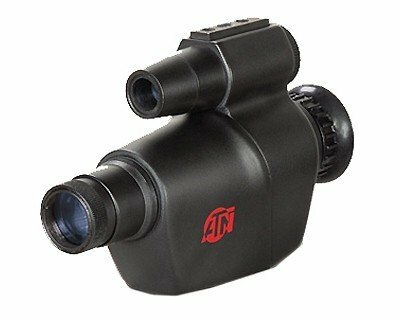 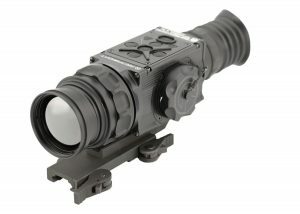 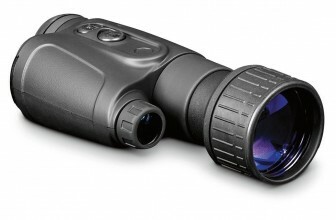 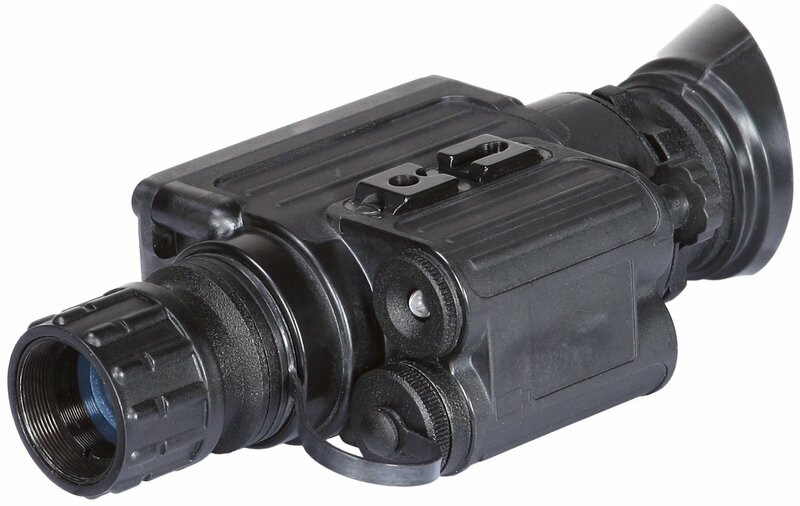 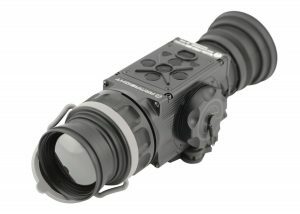 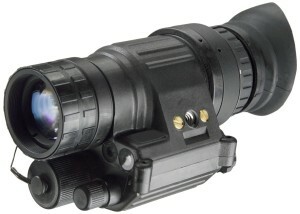 The problem with WPT is pretty much the same issue that Gen 4 has…it’s not as widely recognized, adopted of implemented by military and law enforcement, so it’s just not that popular yet, but it seems to be a pretty solid technology of night vision that’s probably here to stay for good.